Švankmajer’s Alice Books Are Now in English!! 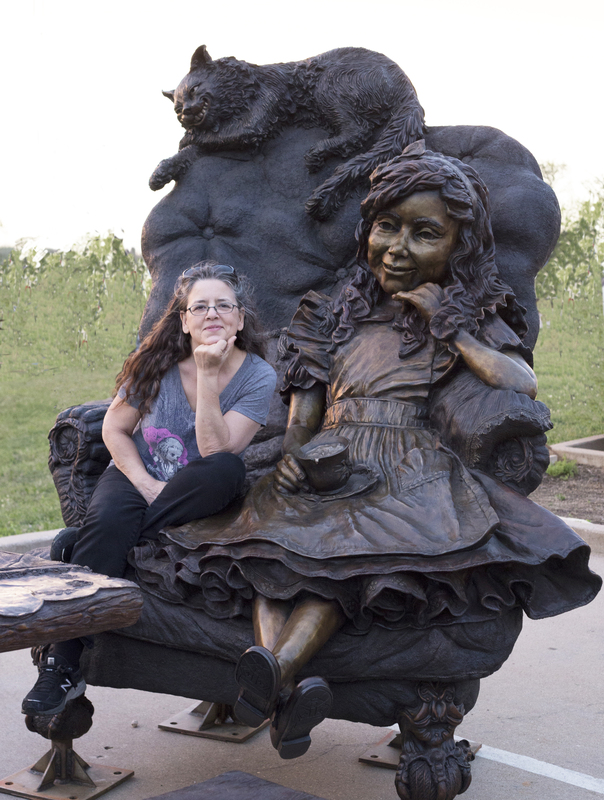 Bridgette Mongeon’s monumental tea-party sculpture, Move One Place On, is now fully installed in Evelyn’s Park in Bellaire, Texas, a suburb of Houston. She talked about it at our Spring 2015 meeting in Austin (KL 94:6), and now it’s open to the public. Within it are 150 hidden Carroll figures! Read all about it here.